Charcoal for your hair and teeth? Not the ingredient most people think of when it comes to beauty but more and more products are popping up that include this mystical ingredient. Activated charcoal has both antibacterial and antifungal properties, making it a fantastic addition to any skin or hair care routine. Activated charcoal draws bacteria, poisons, chemicals, dirt and other micro-particles to the surface of skin, helping you to achieve a flawless complexion and fight acne. Activated charcoal powder is proven to adsorb thousands of times its own mass in harmful substances, which makes it a popular ingredient in facial masks. 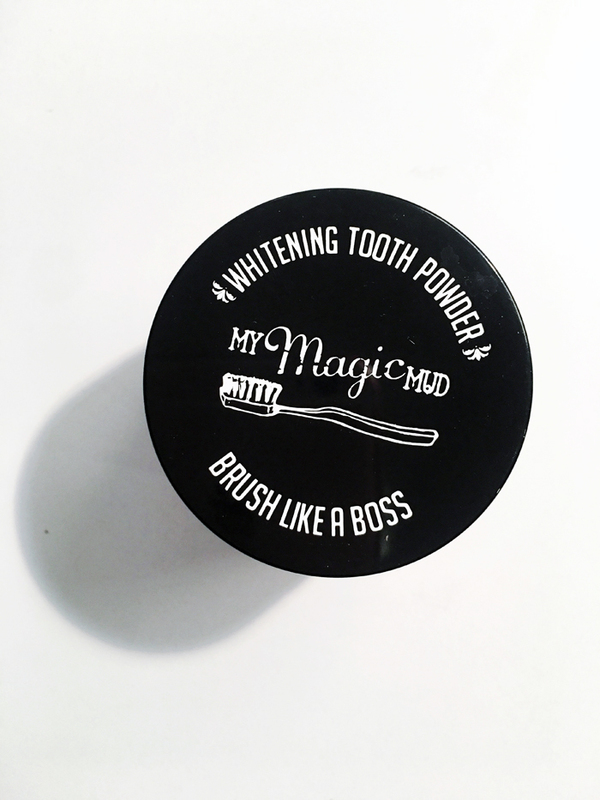 Now that you’ve added activated charcoal to your skin & teeth routine, why not slide it into your haircare products? 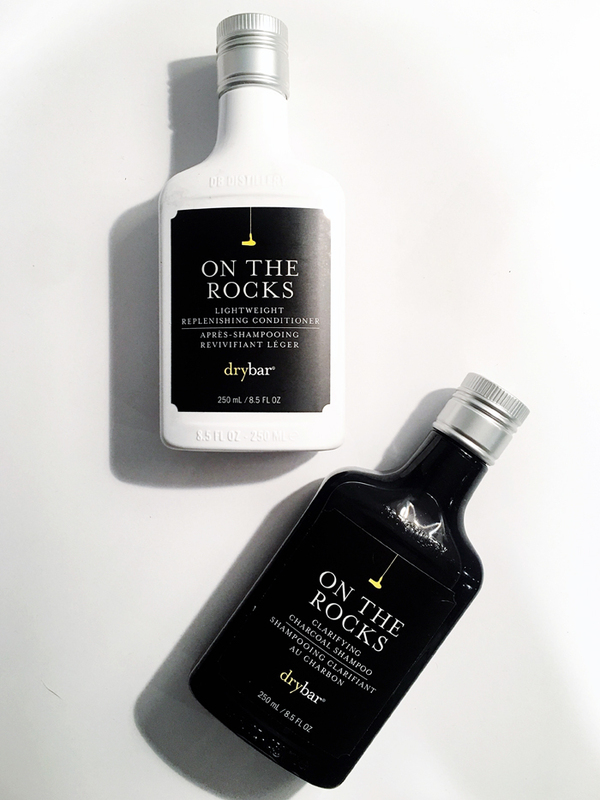 Infused with clarifying charcoal and hydrating macadamia nut oil, Drybar’s On The Rocks nurturing shampoo + conditioner combo will cleanse, restore and replenish your hair while saturating it with shine. The Clarifying Charcoal Shampoo purifies and deep cleans hair and scalp (absorbing 100-200x its weight in impurities!) with activated charcoal while vegetable protein strengthens and reinforces chemically treated or damaged hair. The Lightweight Replenishing Conditioner is the final touch following the Charcoal Shampoo and uses Coriander to seal and smooth hair cuticles to boost shine and Macadamia Nut Oil to provide lightweight hydration while detangling and reducing frizz. Want a more organic beauty routine that packs major benefits? Scoop up some charcoal-infused beauty products below. Keep in mind, I am NOT referring to the kind of charcoal you BBQ with, which has been treated with carcinogenic chemicals and is highly toxic!